This post was written in collaboration with Jord Watches. Some products featured in this post have been gifted. I am currently LOVING how we are integrating nature into our homes - there's a big focus on plants, crystals, wooden accessories, and stone when it comes to interiors. There's something very special when bringing natural materials into your home - it makes you feel more grounded, more relaxed. 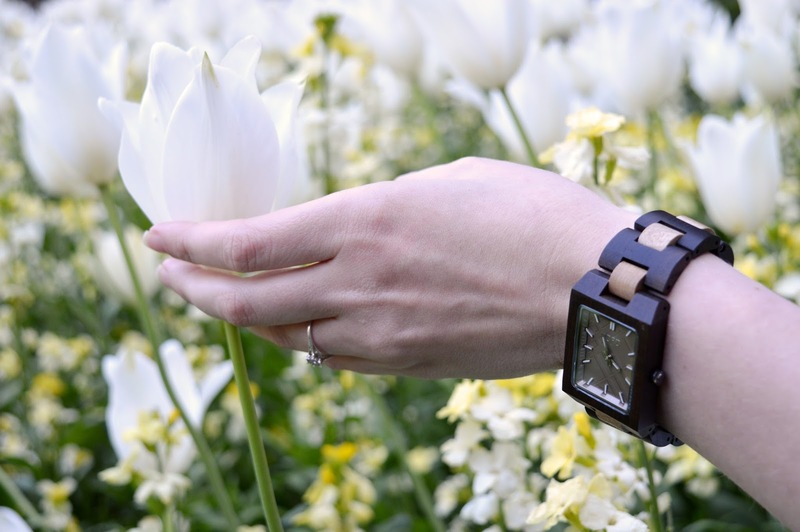 I wanted to bring a little bit of nature into my wardrobe, and as much as I would love to make a skirt out of flower petals the easiest way to introduce natural accessories would be through a wooden watch. Wood accessories have stormed the market - from jewellery to sunglasses, and unique watches, wood is everywhere right now made popular by hipsters with the most beautiful Instagram accounts filled with mountain imagery. 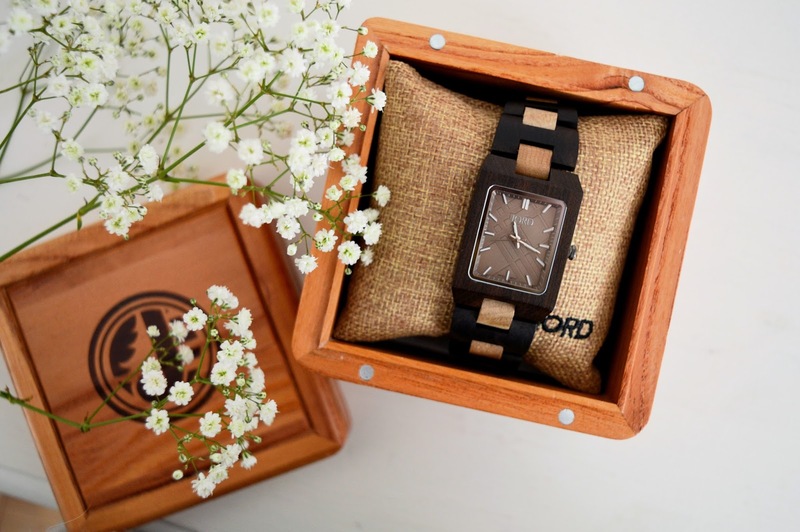 I want to introduce you to Jord watches - wooden watches made with style and durability in mind. 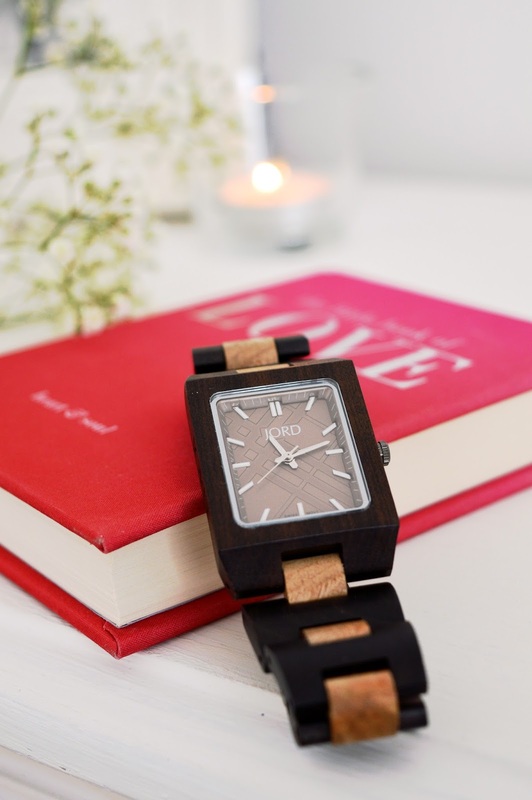 Jord create stylish wooden watches for men and women - from raw materials the watches are hand crafted by artists and designers. 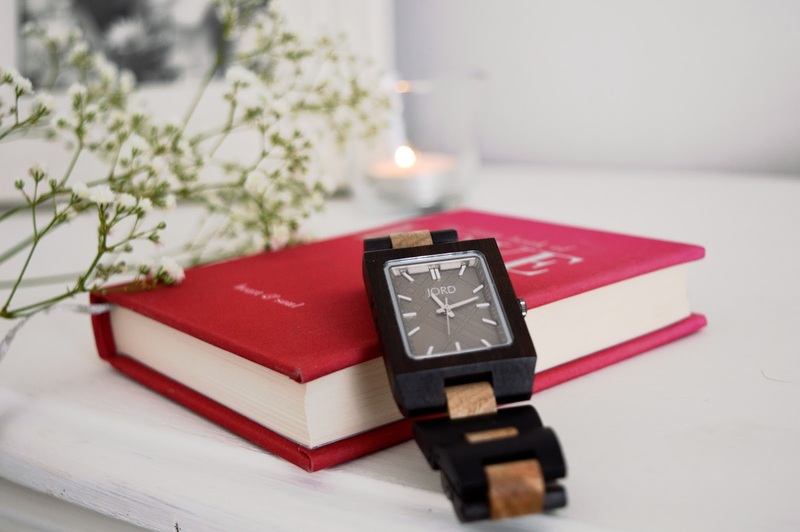 I have known Jord for a couple of years, and have become a fan of their products - the watches really do make a statement when worn with simple outfits like a t-shirt and skinny jeans, and I have had many compliments on my watch since wearing it! And I've got an exciting competition for you to enter if you want to WIN $100 to spend with Jord watches - head over to Jord's website to enter today! The competition closes on the 15th May 2017 SO HURRY!! The winner will receive $100 to spend with Jord, and everyone who enters will win $25 towards a watch of their choice! Go, go, go! 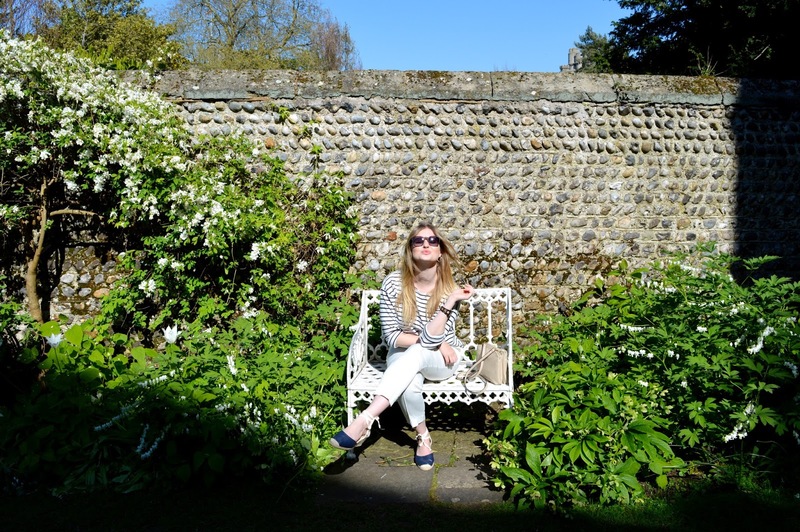 I love how the watch looks styled with a simple casual outfit - I wore this outfit on our trip to Arundel Castle and the beautiful gardens surrounding it. 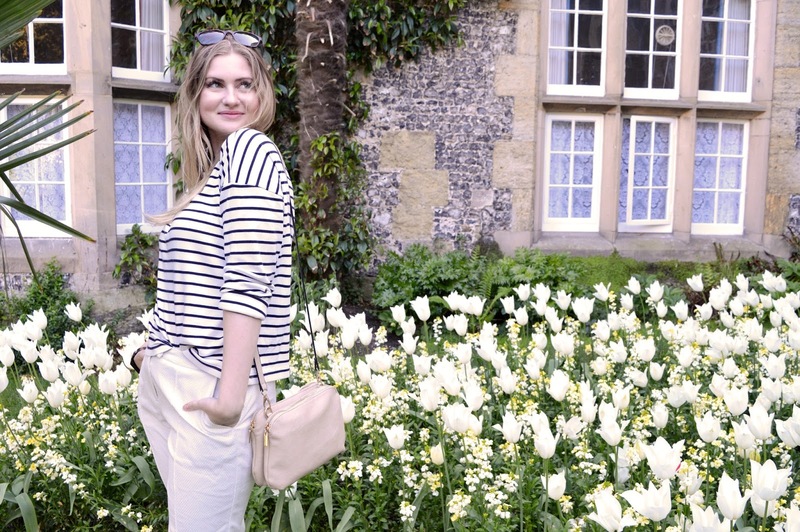 If you haven't been to Arundel Castle I would highly recommend you pay a visit this summer - with acres of land, beautiful flower gardens, picnic spots and of course the historical castle itself there is so much to do in a day. Stripes are my favourite, and a combination of navy and white is a classic for summer - perfectly complimented by the dark wood of the Reece series Jord watch. Did I mention that the watches are also rain-proof? Obviously the watch wouldn't survive a water dive, but when it comes to raining this watch will stand the test of time! I'm really focussing on the whole 'bringing the outdoors in' trend, and I'm glad that I can do this is a sustainable way with my wardrobe too - it's all about being grounded, and keeping sane in the world of metals and technology. Have you got on board with bringing the outdoors in trend?